Welcome, and thanks for visiting! Situated at the heart of Great Yarmouth&apos;s sea front, Britannia Pier has something to offer everyone - live shows, great food, amusements, rides and more. Tap the menu button above to explore everything the pier has to offer. Use the links above to explore everything the pier has to offer. Use the links down the left to explore everything the pier has to offer. King Of Pop is led by the world's number one Michael Jackson tribute artist 'Navi' which alone sets this show above the rest. Navi is the only tribute artist ever to be chosen by Michael Jackson himself. 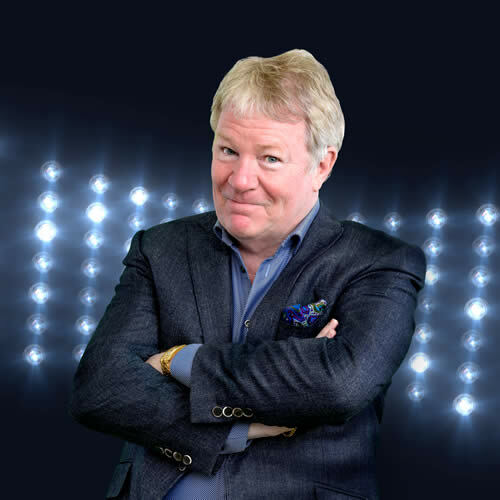 JIM DAVIDSON 'The People Fight Back' The people's favourite and one of Britain's greatest ever comedians, JIM DAVIDSON OBE telling it 'like it is'. Are you fed up with this PC world we now find ourselves in?